After acclimating myself to Japan’s Autumn weather, it was important to get the All Nikko Pass since the trip is tomorrow. 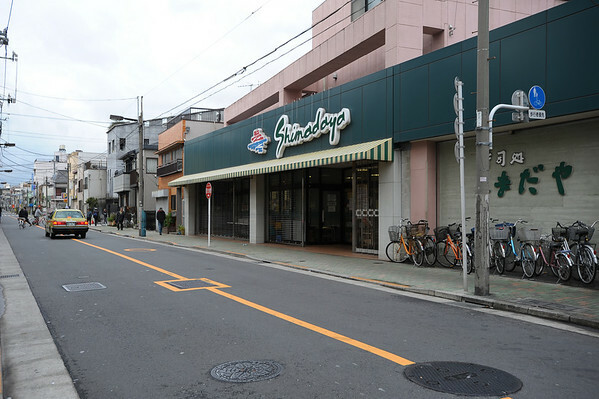 This is the market I bought my supplies. Also, I ‘m so glad I decided to bring my main warm thick coat rather than my black jacket because the temp today was 9 Celsius. Something I do not want to attempt with the thin one. 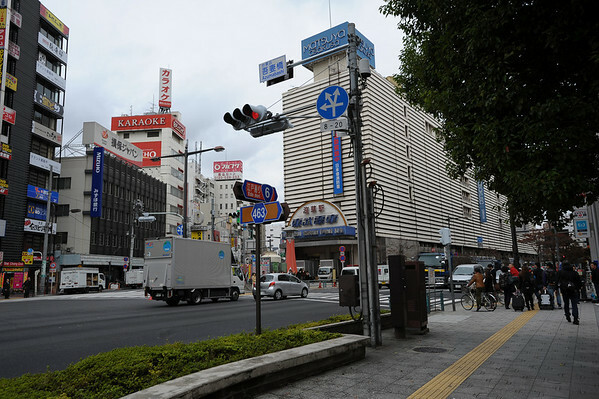 You can take the bus or just walk from Aizuya Inn. I opt for taking the bus which was only 200 yen. A note for those planning to buy this, while the ticket says it’s valid for 4 days BUT it has only a one time use traveling between Asakusa and Tobu-Nikko, it cannot be used for that purpose again. You can still travel to Nikko (buy regulars tickets to Tobu Nikko) and use the free bus afforded by this ticket til it expires I guess. But I’ll find out tomorrow. CORRECTION:I had mistakenly said that the All Nikko pass only allowed one travel to Nikko and back ONCE only, this is INCORRECT! 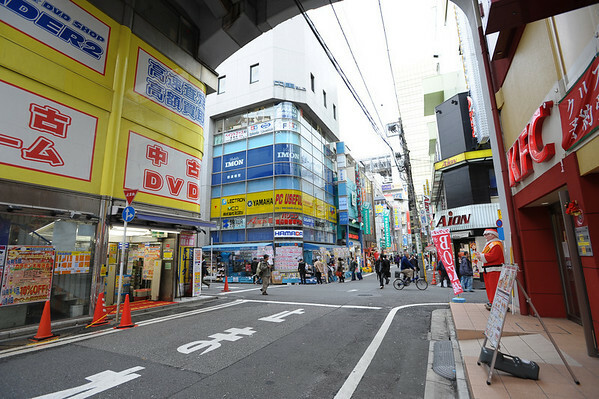 You can travel back and fourth between Nikko and Asakusa for 4 days and ride buses for free! So this ticket is a steal! My final day will be the 16th which is next Monday. 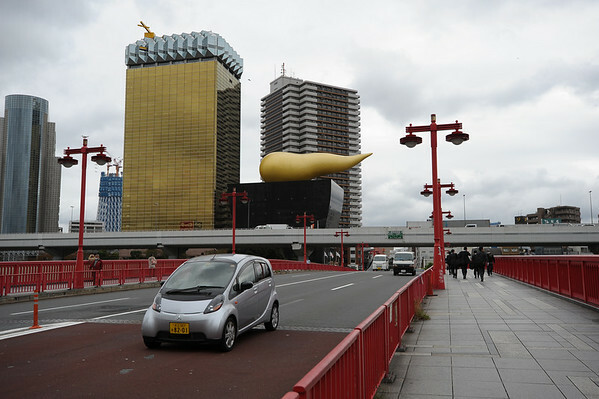 Some of the sights at Asakusa. I'll have more time to visit it later. 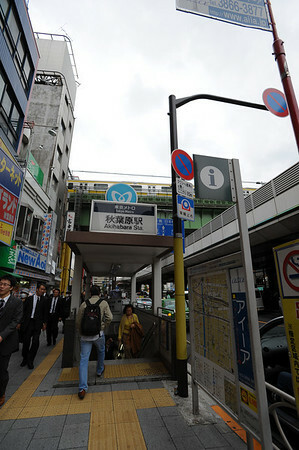 After that it was just a simple stroll through Tokyo and then headed to the Hotel (YOU LIE!). 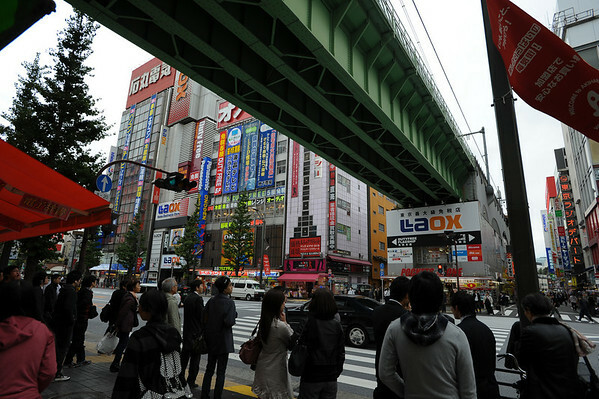 Okay, the next destination was definitely going to be Akihabara. 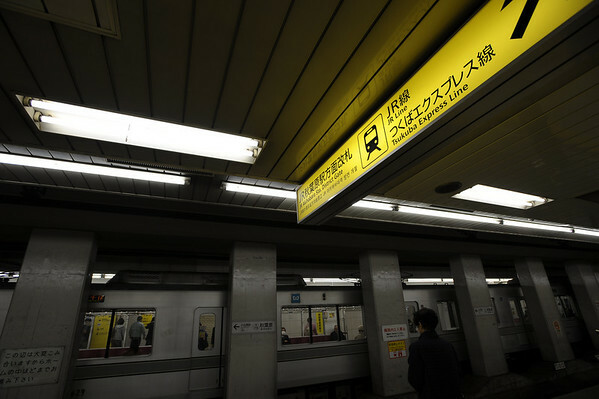 I took the Tokyo Metro system instead of JR.
and here I stood before the Pearly gates. Though sadly, I wasn’t allowed to take any pictures as they canned me when I tried. On the bright side, I spent 1 hour enjoying myself and buying vital gear for my coming photography! 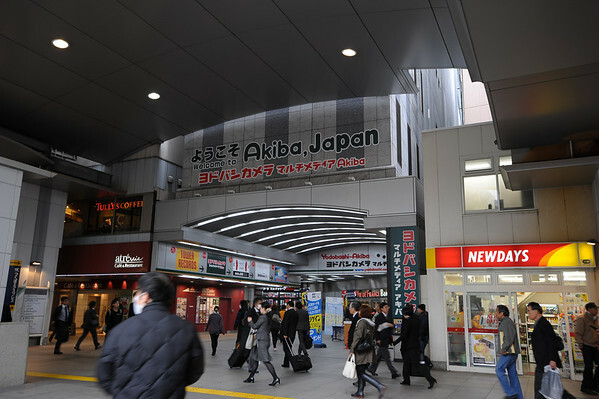 The next part of the journey place in Akihabara. Pop quiz! 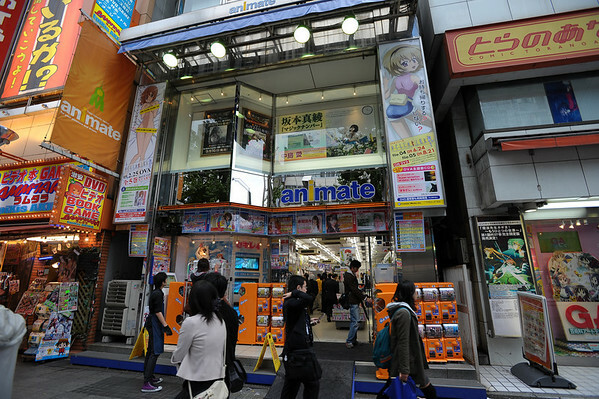 Which famous anime character is supposedly working here? Hint: He can be found in Lucky Star. I didn't go in as I was too busy rushing to a few camera stores but I just HAD to stop and take a shot of this place. 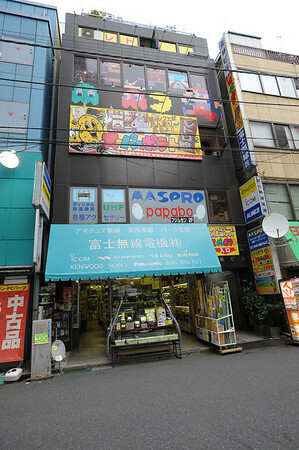 This store sells old consoles dating as far back as Nintendo/Famicom. They also have a huge array of handle devices dating back to those donkey kong dot-matrix screen! You’ll know when you’re near as this shop plays Mario through loud speakers. There is no way you resist being drawn by it!!! So with my day done, I made my way back to the Hotel but to my horror I had lost my beanie hat! The one that keeps my head warm! I backtrack to the last place I remember and I still couldn’t find it. Remembering that I had lost my Nikon Fm2n the last time, I went to the lost and found near the location I may have lost it. But they didn’t have, guess a hat is not that important, don’t worry I bought another one for 900 yen. Anyway, getting back to the hotel I was informed that they had move my stuff to my intended room. The room I stayed in last night was meant for 2 people. This room is meant for one person (After I had unpacked). 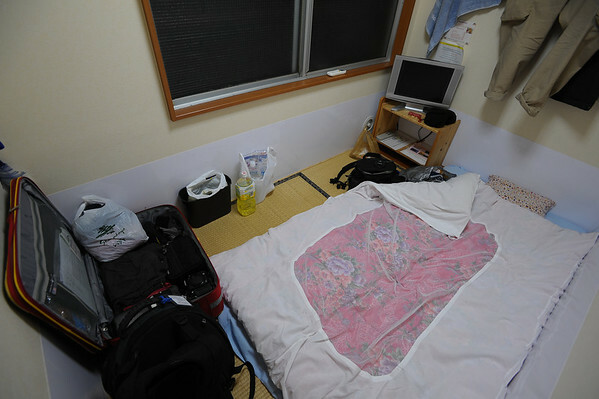 Oh well my room at new central hotel was 5000 yen plus and it was about the same size while this is about 2900 yen. Now I need to get back to planning tomorrow’s trip. Will have more details tomorrow night. This entry was posted in Japan, photography, vacation. Bookmark the permalink. Yeah, it really does. 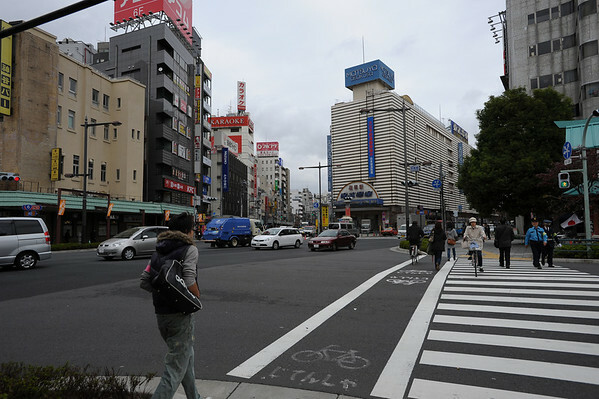 Though it seems like the Tokyo station is….well….gone. Can’t find it where it used to be….